This entry was posted on January 8, 2018 by wallst_greet. Wall Street Greetings is the leading provider of greeting cards for the Financial industry. We are the best in service, best in quality and best in style. 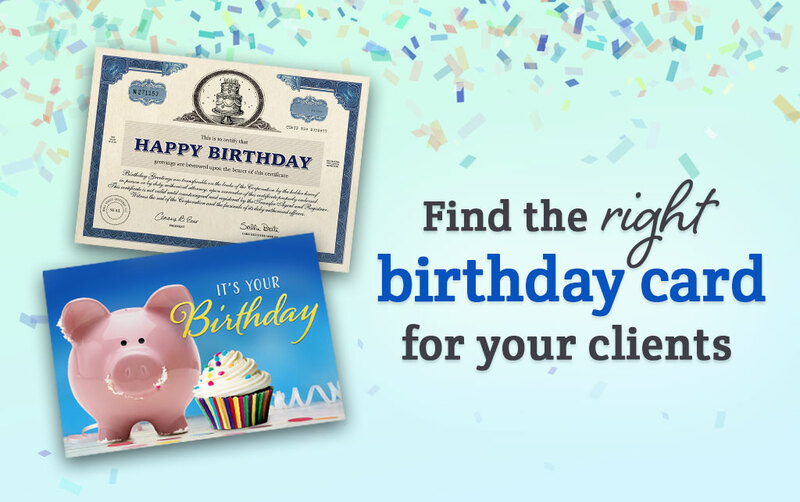 For over 25 years we've offered the largest collection of clever, yet tasteful, Financial birthday cards. Whether you want a whimsical piggy bank design or an elegant photo of the New York Stock Exchange, you're sure to find a design you and, most importantly, your clients will love.